Femi Adebayo, the son of veteran actor Adebayo Salami, aka Oga Bello, is remarrying this weekend. 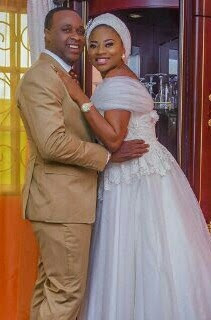 He is set to wed US-based business woman simply known as Maimunat. Their Nikkah ceremony will reportedly hold today Sunday, October 9, in Maryland. 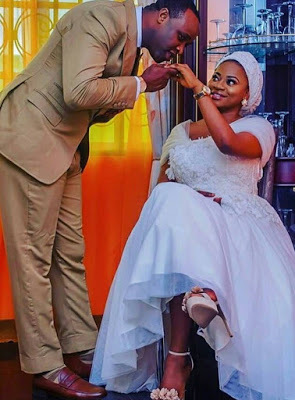 This will be Femi's second marriage. He was previously married to Khadijat, the mother of his three children who he said divorced him after being separated for 2 years. Khadijat has since remarried and has a child with her new husband. 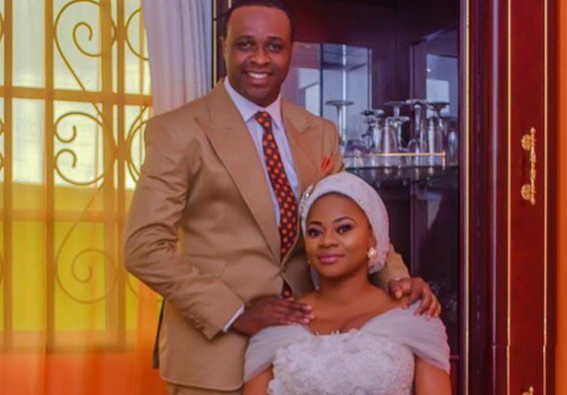 Happy married life to Femi Adebayo.